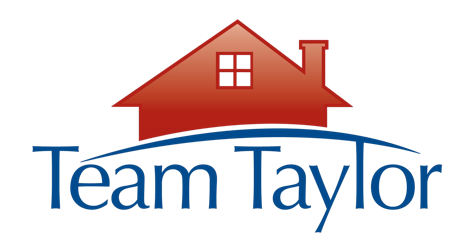 948 Lake Cir, Hooverin 35244 | MLS # 840079 | Call Team Taylor, 205.283.1602! Welcome home to this beautiful 4 BR/4.5 BA brick Lake front home in Southlake! There are an amazing amount of improvements: new Hardwood in the Den and re-finished Hardwood on the main level in 2018; Fresh Paint both inside and outside in 2018; new Granite countertops in all 4 Baths; New Kitchen Backsplash; New Carpet; New LVT Tile in the Basement; New Light Fixtures, Plumbing & Door Hardware; New Stainless Appliances in 2015 and freshly painted Deck in 2018! The ML features a Living Room, Gourmet Kitchen with Granite countertops, Dining Room, Office, bath, and large Master Suite with French doors leading to Covered deck that overlooks 16 acre lake. Two additional bedrooms and two baths are on the second level, one being the original Master Suite with trey ceilings and a sitting room, plus a huge bathroom with jetted tub. The fin. basement has an additional bedroom with study and private bath with its own separate entrance, perfect for an in-law suite. 4 GARAGE SPACES and a Generator! !